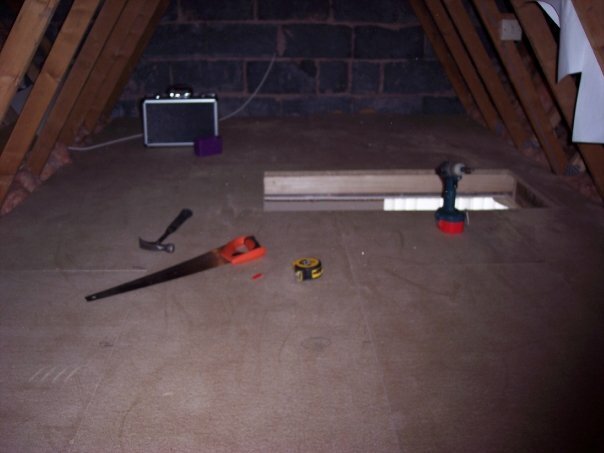 If the past winter is anything to go by then now is the time to check that there is enough insulation in your loft, but do you want the itchy job of installing it? 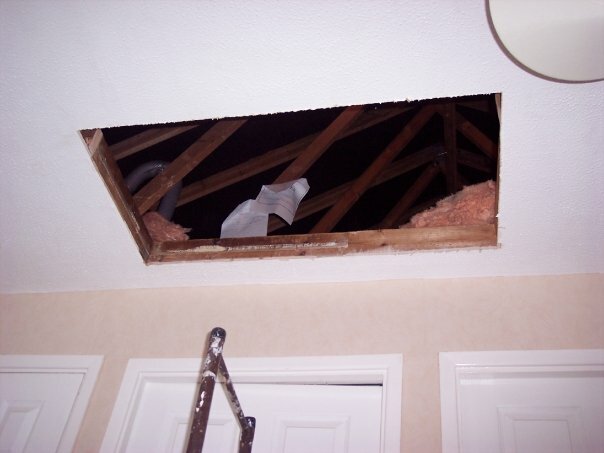 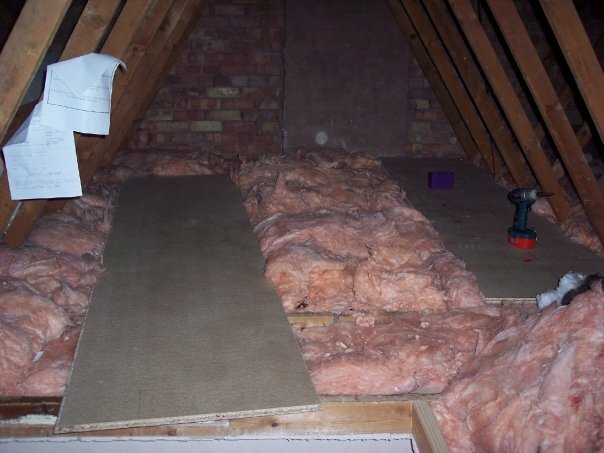 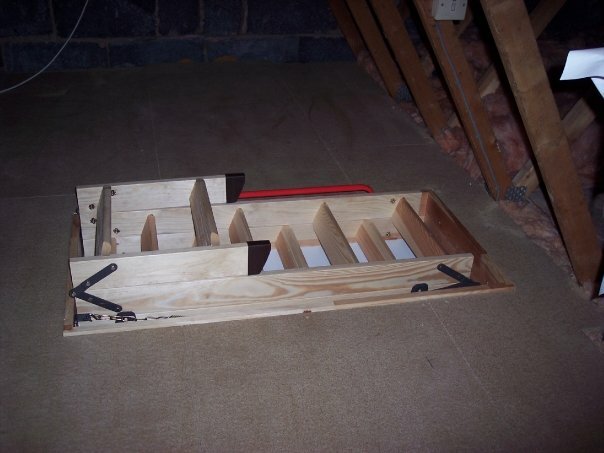 This is an example of a customer who wanted her loft boarding, insulating and access so she could utilise the space. 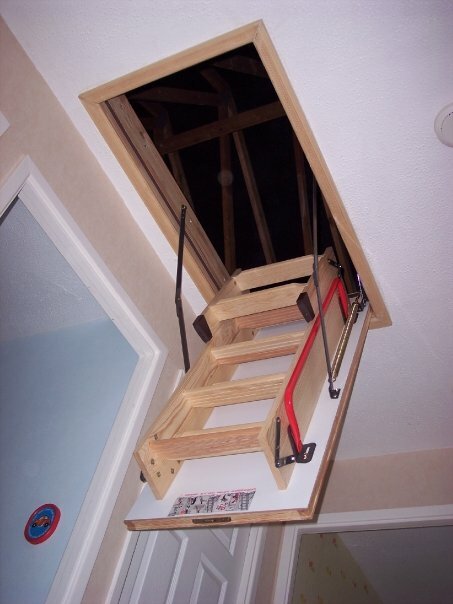 I widened the loft hatch then insulated her loft and boarded up to and around the loft hatch before installing new wooden ladders. 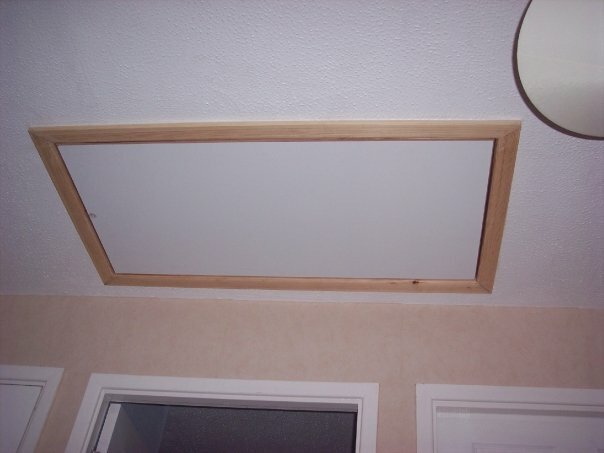 Click on the image to view the large picture.